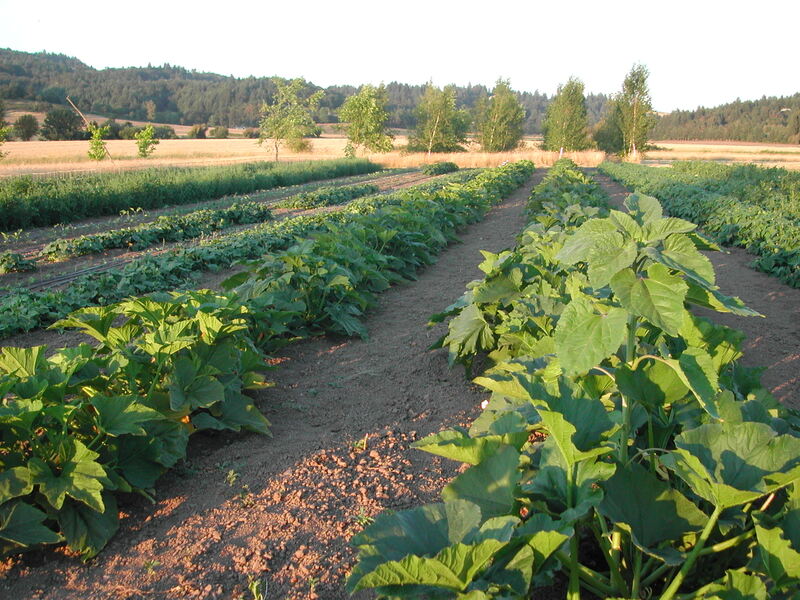 One summer field: summer squash and zucchini in the middle, beans on the right, cucumbers on the left, tomatoes beyond that. out for help to the OSU Small Farms agent. My question and pictures of the plants and larvae were passed to the OSU plant clinic, where they quickly diagnosed the problem: root rot disease, a kind of damping off disease and/or fungus gnats. Wow. They were so fast to respond. I was very thankful to have access to this help. Though I had dealt with damping off disease before, it never looked like this and the fungus gnats were totally new to me. 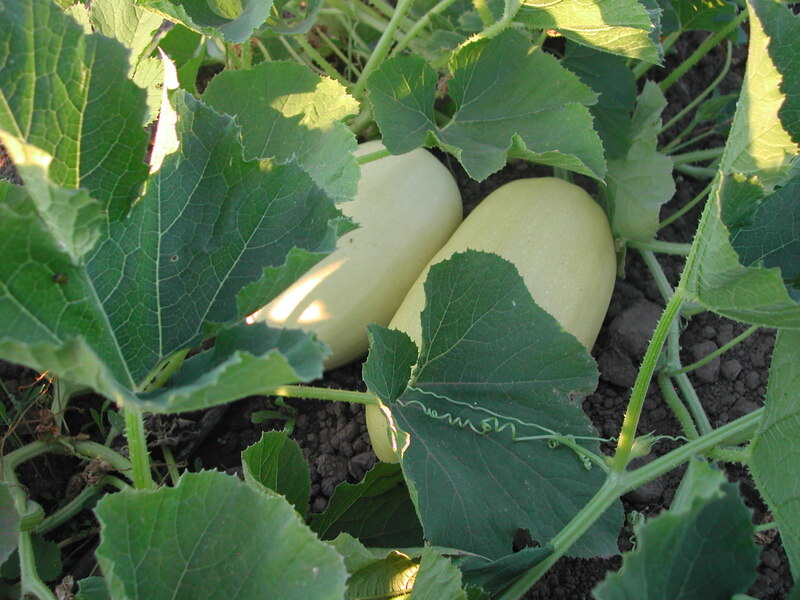 Though many of the cucumbers failed (especially the Lemon cucumbers), the ones that made it are thriving. I even picked the first few cucumbers today. The second mysterious challenge has been in one of our new fields, the first one we planted with the spring/early summer crops. I noticed that many of the plants were not thriving, but stagnant…no growth at all it seemed. Were they just taking a long time to adjust? To a degree, maybe, but it wasn’t all the plants, just some of them (a significant number) and those were mostly in one band across the field. What to do about this? I asked Steven’s dad if he would mind doing some soil tests. He took some samples and came back a few days later with some results: the nitrogen, phosphorous and potassium were all good in this field, but not the pH. The field had a low pH to begin with, when I had the soil tested back in March. We added lime to raise the pH. Now, with this second soil test, the pH was too high in the area with the most plant stagnation. 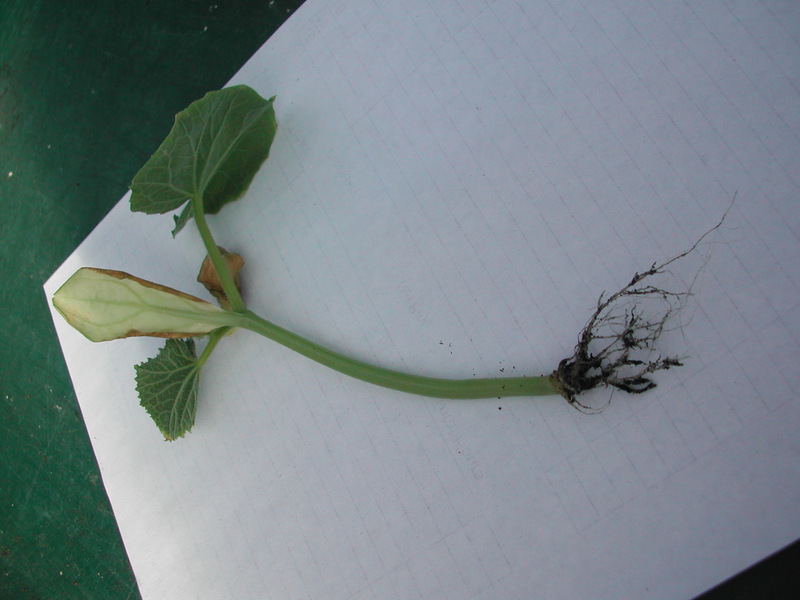 When the pH of the soil is too high, plants have a harder time accessing many of the soils nutrients. In addition, we had less that ideal preparation of the field. We opened the field up this year and planted it before it was really ready. 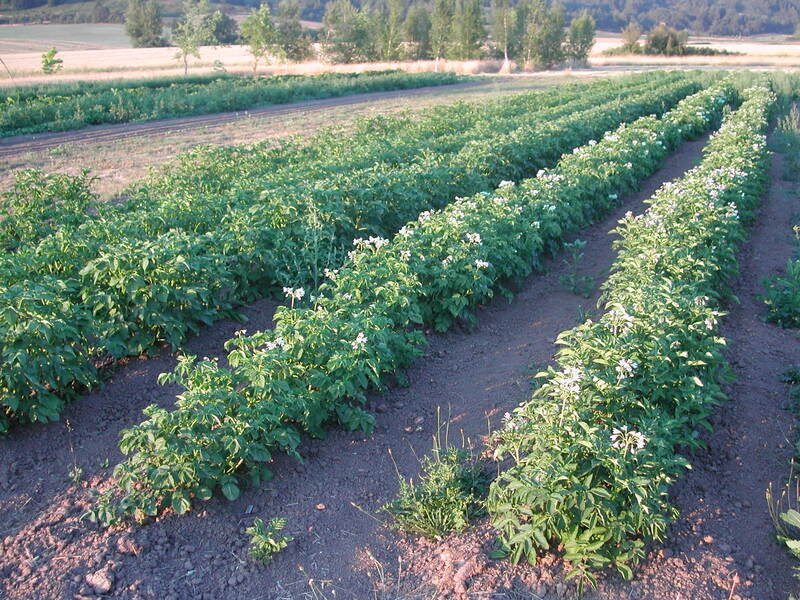 In the other summer field, the potatoes are looking good. The plants are just not doing as well as they could or should. Though I can’t say for sure, my best guess is the combination of these two factors is the reason for the lack of growth. I have given the plants some nutrients more directly, in a foliar spray (fish fertilizer), which may help some. But, many of the crops are limited or lost for the season. Big bummer. Next year should be better for this field, after a fall and winter in cover crop. 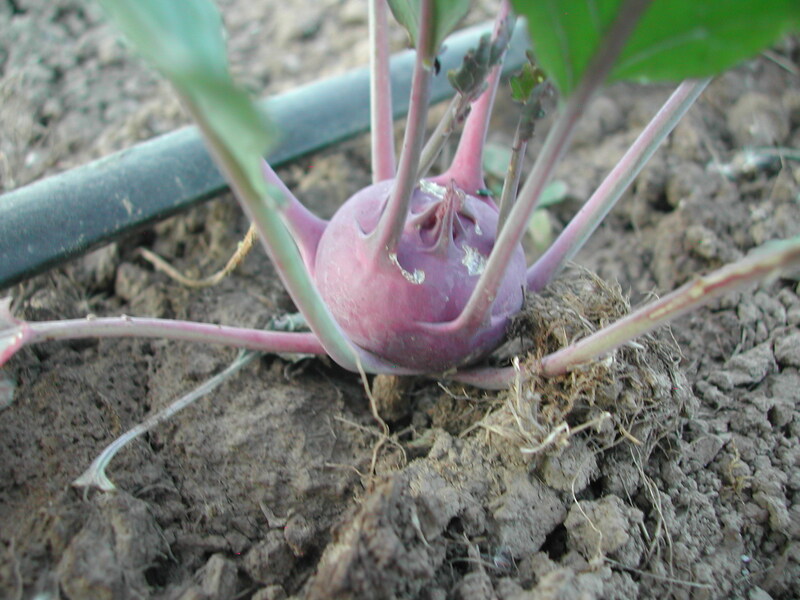 Luckily, we are moving into the summer vegetables and the other fields, which are all doing great.